Posted September 27th, 2011 by Yvonne Hawkey & filed under Digital, Wadia. The Apple iPod. Part genius, part musical nightmare. But (and itâ€™s a big but !) it sounds bloody awful. 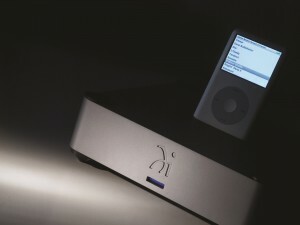 The new 171i Transport is Wadiaâ€™s latest and best iPod/iPad/iPhone dock, which obviously makes it the best dock on the planet. Enough said.